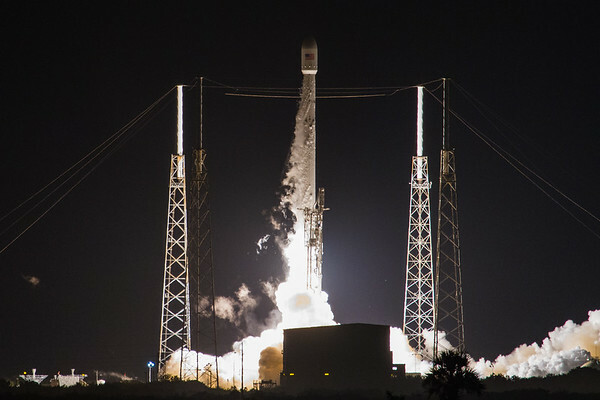 At 1:26am on August 14, 2016 #SpaceX successfully launched (and then landed) a #‎Falcon9 rocket, successfully deploying the #‎JCSAT16 satellite. 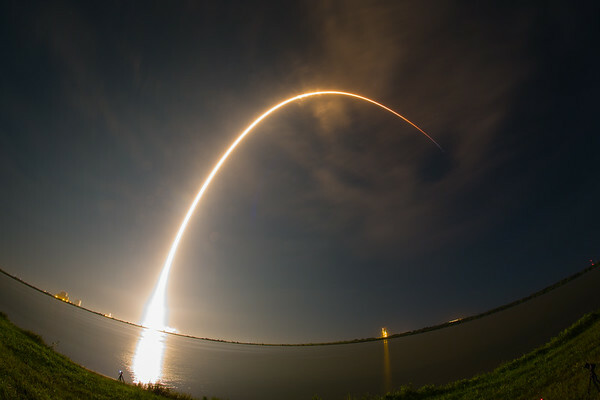 These shots were taken from the ITL Causeway at Cape Canaveral Air Force Station. Thanks to the always professional 45th Space Wing at Patrick Air Force Base, Fla. for their fine support of this great launch. 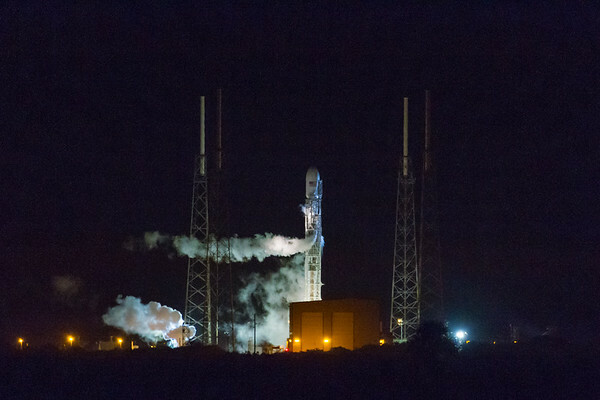 This is the #SpaceX #Falcon9 rocket seen 13 minutes before it would successfully launch the #JCSAT16 satellite. The first stage was successfully landed on the drone ship "Of Course I Still Love You" postioned in the Atlantic Ocean. This is a 170 second lauch streak of the #JCSAT16 #Falcon9 rocket launched by SpaceX at 1:26am on August 1, 2016 from Cape Canaveral Air Force Station. 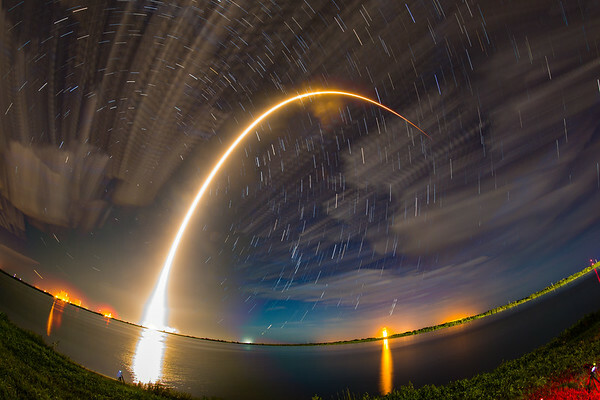 This is 16 minutes of star trails and then the 170 second launch streak of the #JCSAT16 #Falcon9 rocket launched by SpaceX at 1:26am on August 1, 2016 from Cape Canaveral Air Force Station. This is a composite of 33 images. This is the #SpaceX #Falcon9 rocket seen lifting off at 1:26am on Sunday, August 14, 2016 in a successful launch of the #JCSAT16 satellite. The first stage was successfully landed on the drone ship "Of Course I Still Love You" postioned in the Atlantic Ocean.